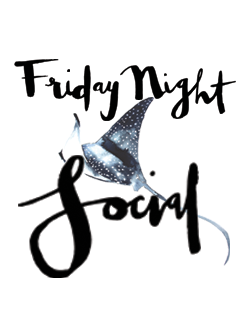 Welcome to Friday Night Social, featuring live music and exciting new menus from the best local caterers. Get ready for international street food, Japanese specialities and Australian BBQ classics as we sail into the evening. Just take your pick from our ever changing menu, all included in your General Admission ticket. It's the perfect way to say goodbye week, hello weekend! Don't miss the boat. Departing from 172 Gympie Terrace, Noosaville, QLD, Australia.